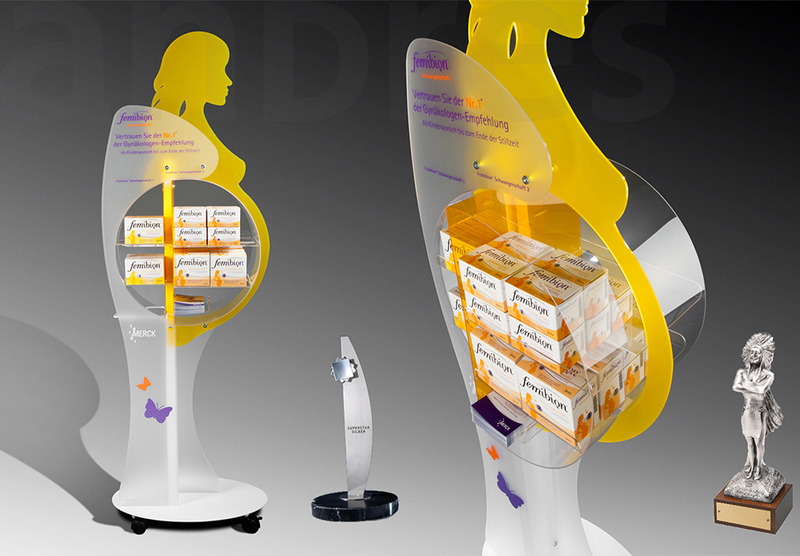 Large, attractive and compelling: Floor displays are masters in the field of sales. Product-holding floor sales stands for a complete package, discreet stands or customer-friendly information points - what do you need? 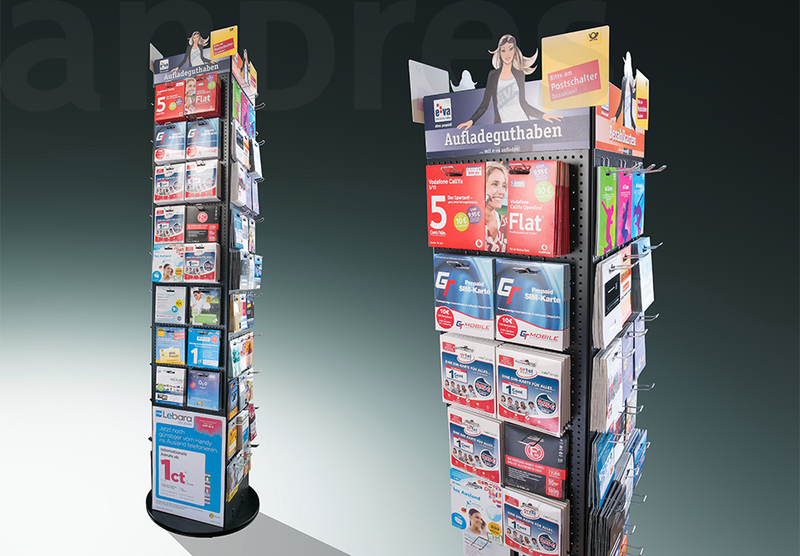 You can draw shoppers’ attention to your product from afar with an attractive presentation, bolstered by large campaign displays or practical rotating stands. 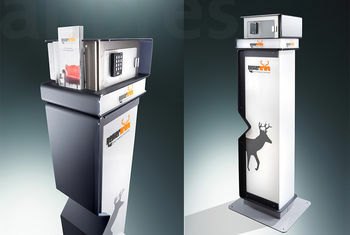 Other long-running POS successes include product boxes or umbrella stands, which customers use gratefully. 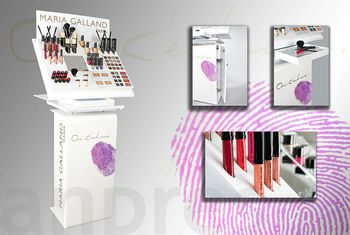 Attractive sales boxes are also trade favourites and guarantee the long-term presence of your brand at the POS. Whatever it is you decide to go for: We have the right floor stand to frame your product and enthrall customers.